If you have given your life to Jesus Christ, your soul is secure for eternity; You can always die and go to heaven so long as you believe in the Lord. However, there is a battle that rages against every Christian until they are called to heaven. 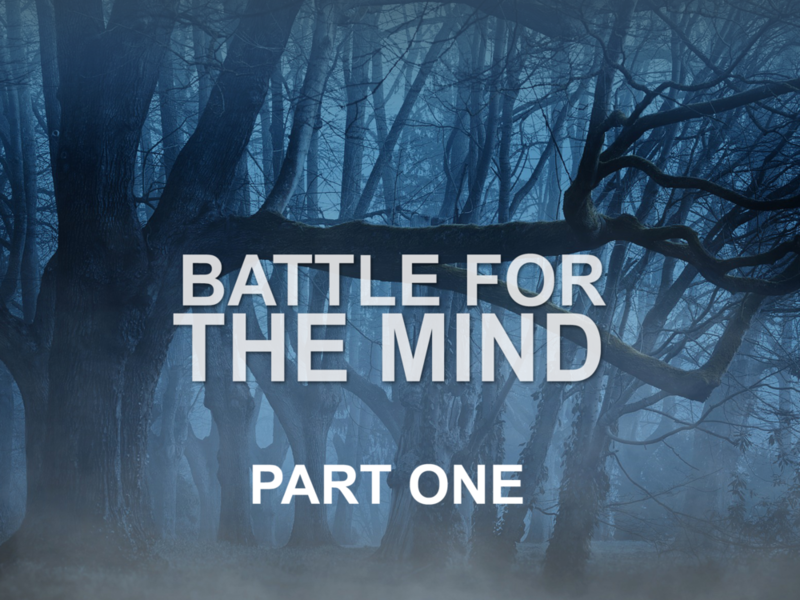 It is the battle of your mind, and you will be fighting this battle for the entirety of your time here on Earth. First, recognize that every born-again Christian is at war. It is a constant spiritual battle we all face because we all have a side of us that calls to us to do the things of the flesh rather than of the spirit. Everything you believe and everything you do starts with a single thought. As in every war, both sides have weapons at their disposal to wind the battle. The enemy’s goal is to destroy our confidence in the knowledge of God. A key part of the enemy’s arsenal are arguments against the knowledge of God. Arguments can be used to discredit the things you know to be the truth and also to lead us to question the things about God we don’t fully understand. You can fight this line of thinking by standing firm on the things you do know about God. Also used to challenge God are pretensions—false claims or accusations. Be able to recognize mischaracterizations or distortions of the knowledge of God. It is Christians who have the stronger weapon than weapon in this battle: the authority of Jesus Christ. When you have thoughts or doubts, submit them to Jesus. He will always replace your offered doubt with an encouraging thought. Next week we will see how to have a Godly mind.